If we asked a group of men to choose a single item to carry with them everyday, we’re willing to be that many would struggle between their wallet or their phone. Wallet or phone, wallet or phone? Decisions, decisions. Ten years ago, the wallet would have been the clear winner. But with the advent of mobile payment apps (and literally any other kind of app you could want), many of us have started to feel like we really can do anything with our smartphones. 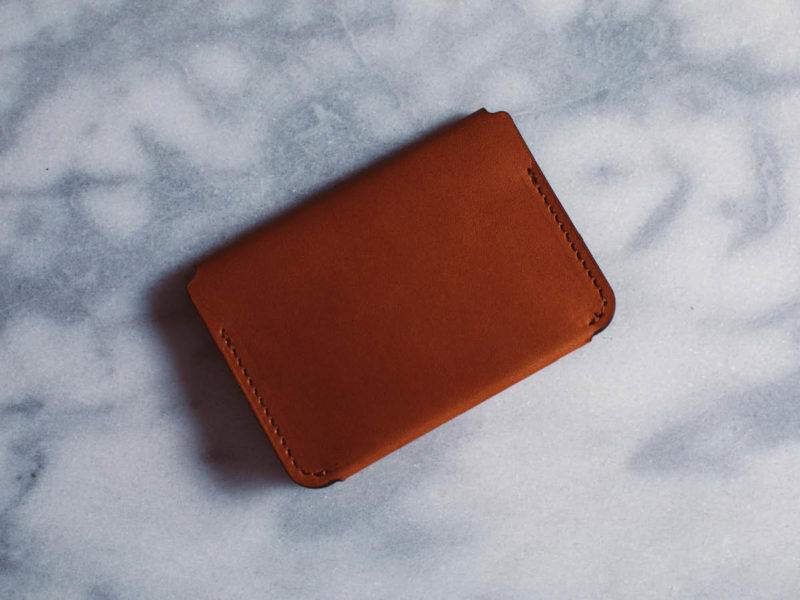 And while that is becoming increasingly true, we’d still like to make the case for the simple, classic, durable wallet. The word “wallet” appeared as early as the 1300s, but it referred to a small pouch or drawstring bag used to hold coins and other valuables. 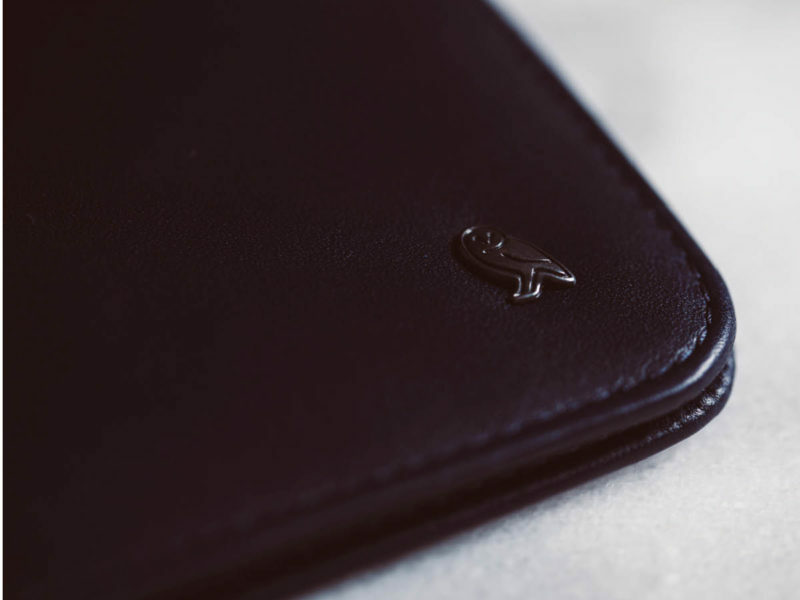 The wallet as we know it today was developed in the 1600s, shortly after the introduction of paper currency. Since then, this piece of everyday carry has come a long way. Dedicated slots for cash and cards, unique designs, and even RFID-blocking technology to keep your information safe. 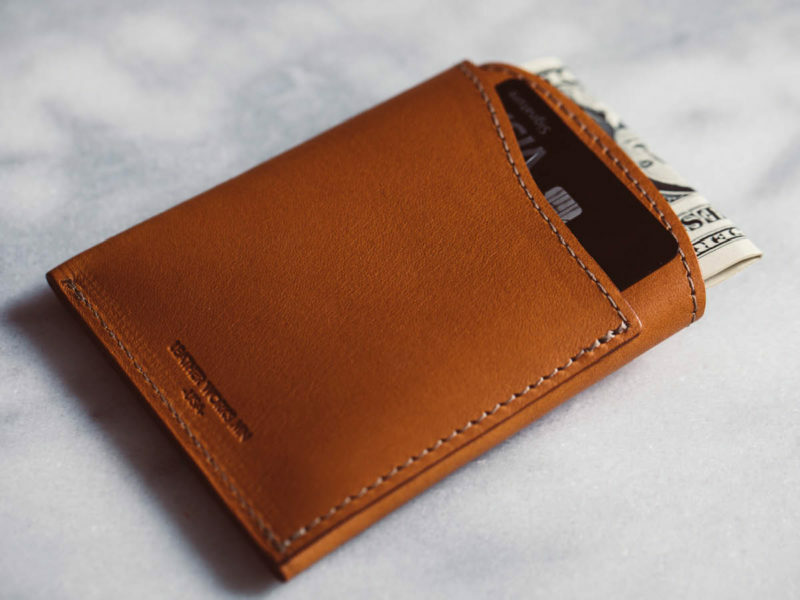 Here’s a look at the wallets we think are worth their weight in gold. It may look simple, but there’s a lot more to the Discommon Thermoformed Card Wallet than meets the eye. Made of Italian calf hide, and formed and laminated to a Japanese micro-suede, this sitchless design is created with unique leather laminating and thermoforming technology. 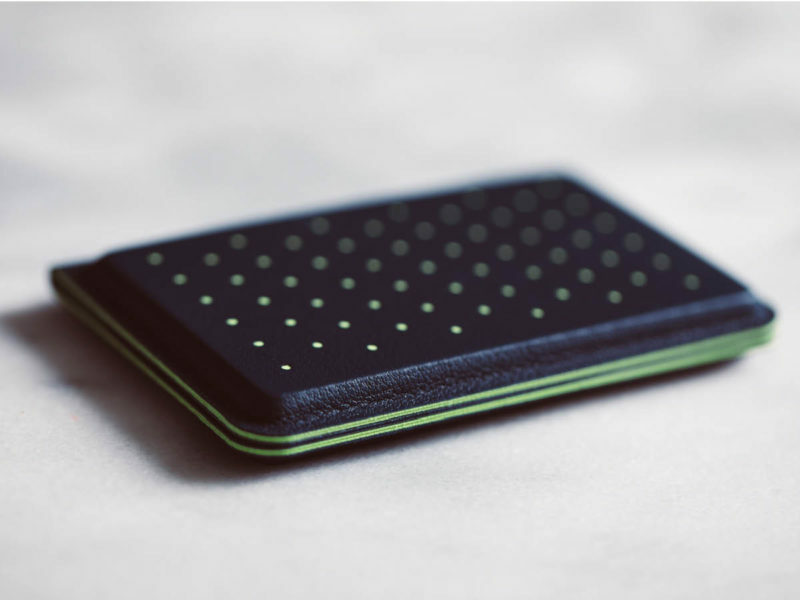 An RFID blocking layer has been integrated into the non-perforated side of the wallet, while the perforated side allows you to carry a travel or access card that requires RFID transparency. And an increased level of industrial testing means that you can put this wallet through the ringer and it will come out on the other side looking great. 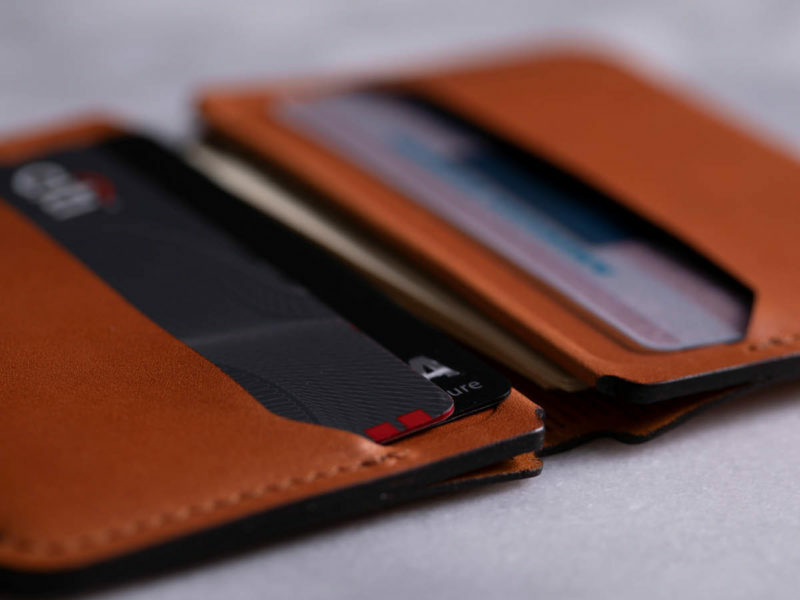 Holds a total of 8 cards plus your cash, and formed pockets prevent unsightly stretching and imprinting. 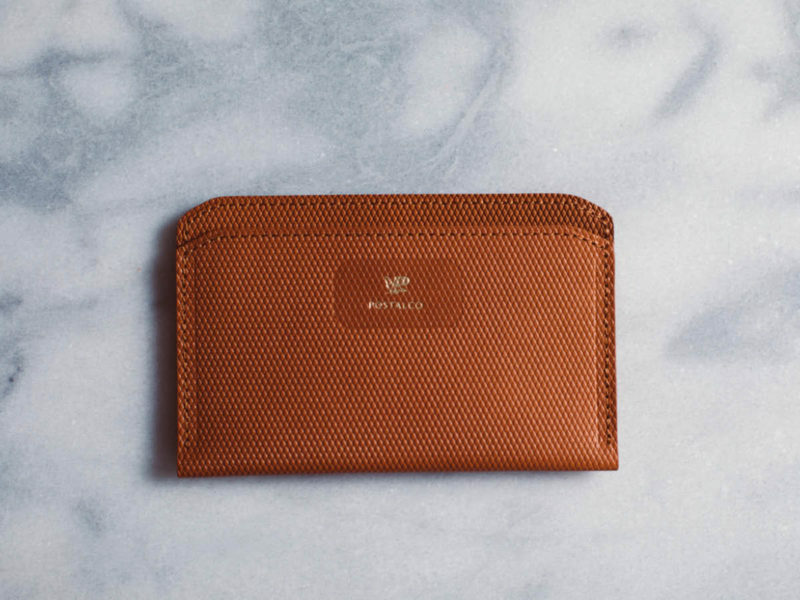 Crafted from vegetable-tanned leather and designed to world-class environmental standards in gold-rated tanneries, the Bellroy Hide & Seek is another example of a deceptively simple wallet that actually has a lot going on. An RFID-blocking upgrade protects your personal information contained in RFID enabled identification cards, passports and smart cards, while a hidden bill section hides an emergency cash stash. Four quick access card slots, and protected sections for both credit and business cards means no more digging around trying to find what you’re looking for. 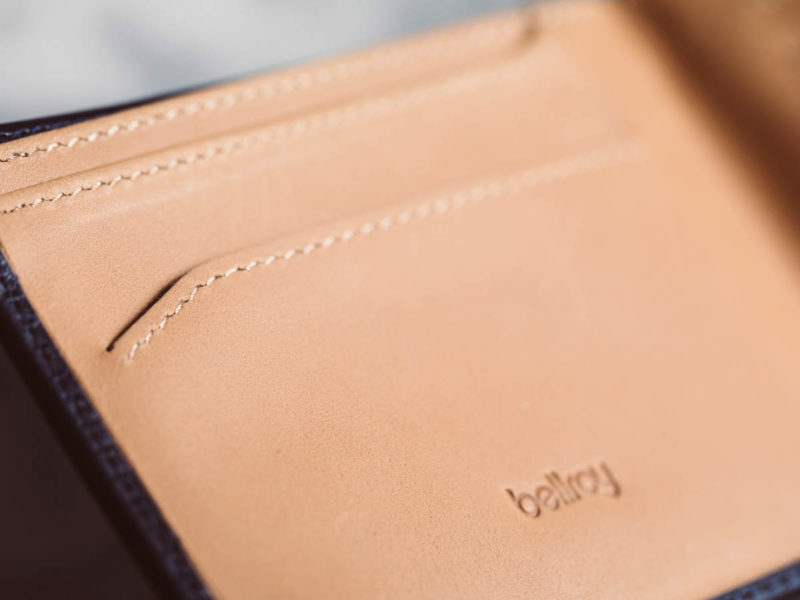 Backed by Bellroy’s three year warranty. Constructed from 3.5oz. 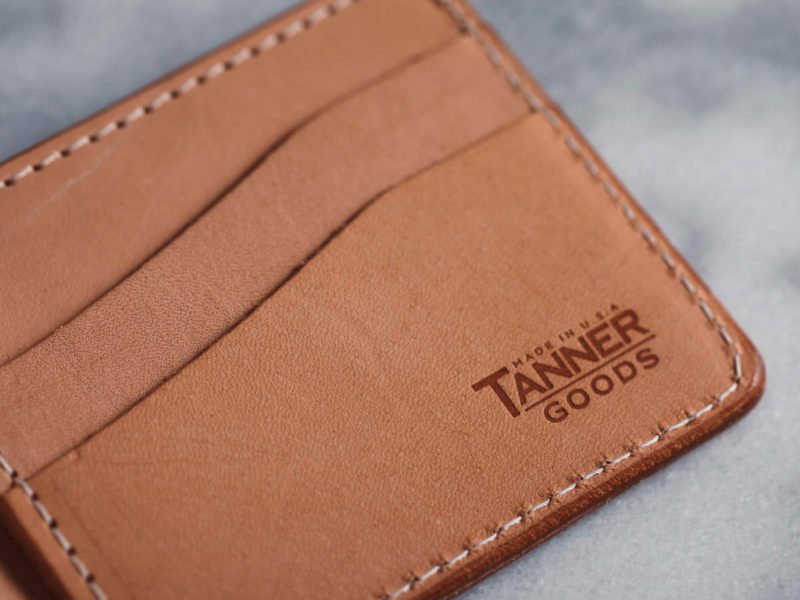 natural tooling leather, the Utility Bifold from Tanner Goods features four card-slot pockets, two hidden pockets, and one lengthwise pocket for bills. 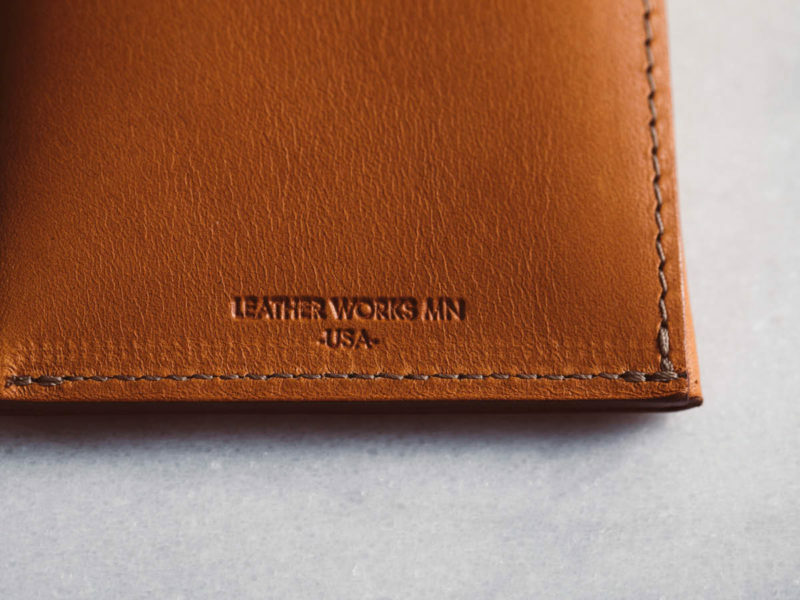 Each wallet is burnished, dyed, waxed, and stamped with our signature maker’s mark by hand. With use, the leather will develop a unique patina. 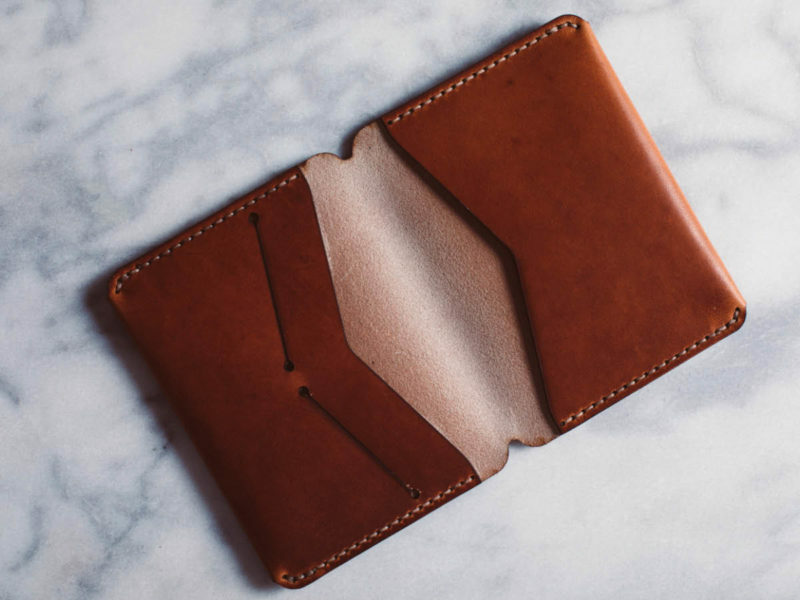 This unique three pocket wallet makes it easy to separate your folded bills, credit cards, and business cards. 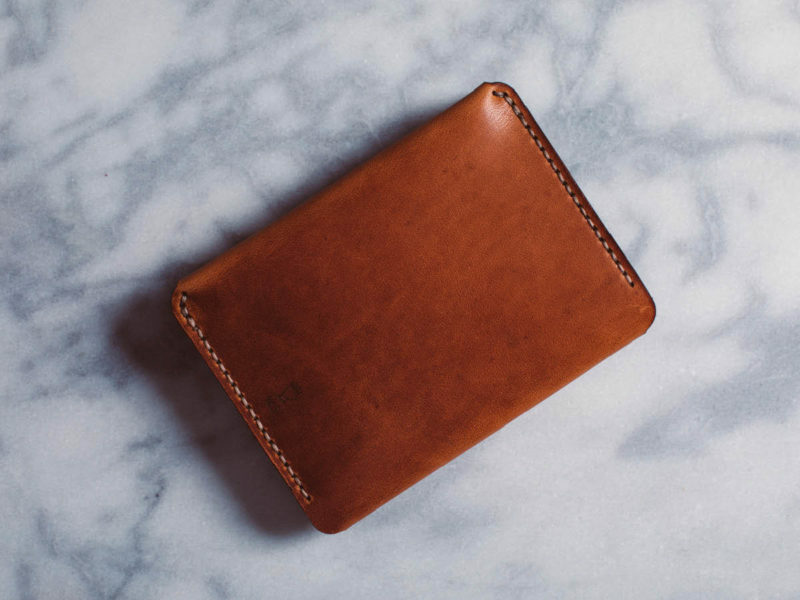 Handmade in Minnesota by the family run business Leather Works MN, the Front Pocket Flap Wallet is thoroughly inspected at every stage of production. LWMN not only focuses on producing the highest quality leather goods but teaching others how to do the same as part of the Maker’s Coalition. With a majority of their leather sourced from the Red Wing’s Foot Tannery, you can trust in the longevity and durability of this piece. Make it your own by adding a monogram for $15. 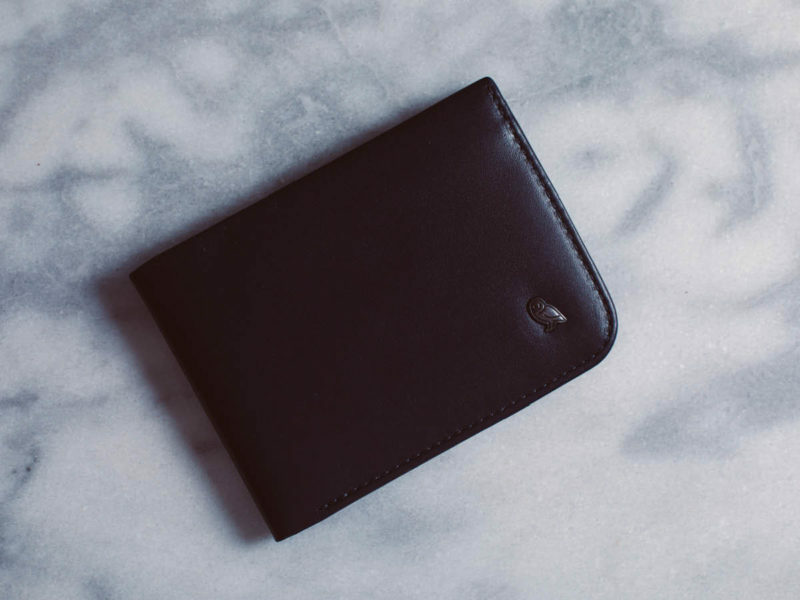 This sleek, slender wallet is made in Japan by Postalco and applies traditional Japanese leather working techniques to create the polished look and feel. Crossgrain leather, calfskin and pigskin lining are combined to make this supple piece, and the leather edges are cut by hand and hand-polished. So what is Crossgrain leather? Postalco named this leather ‘Crossgrain’ for the pattern embossed on the surface. These crossing lines help small scratches that appear with use to blend in more easily. 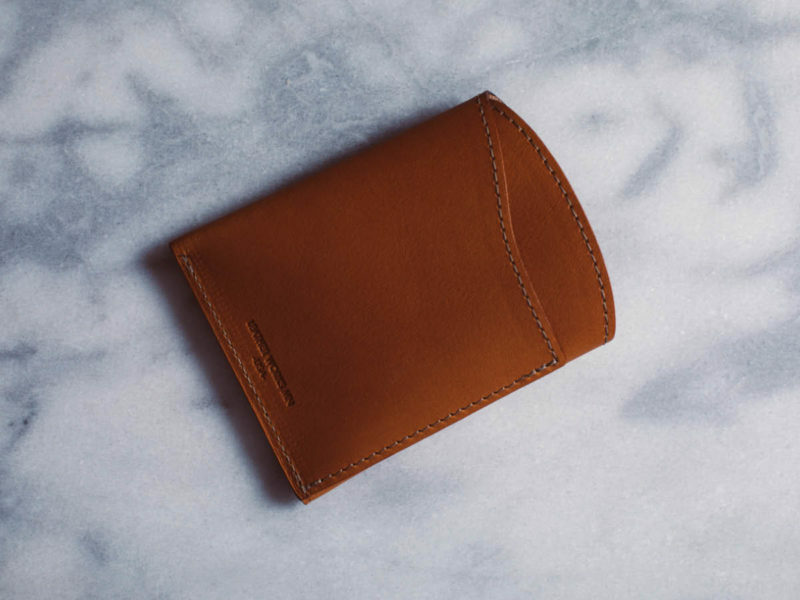 The leathers in the wallet are vegetable tanned using tannins from the mimosa tree. Holds up to 10 cards. 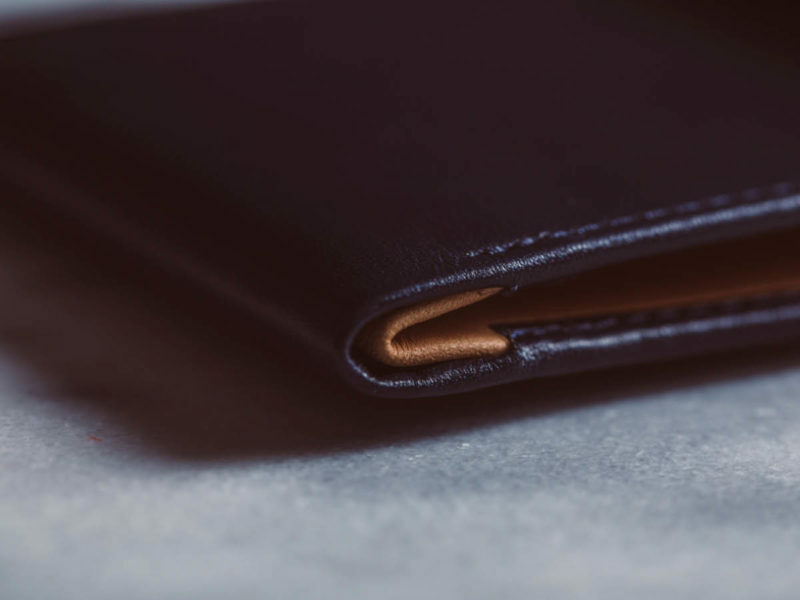 With the Compact Bifold Wallet, the team at Groovemade has created a piece with an overall profile 30% smaller than usual. How, you ask? 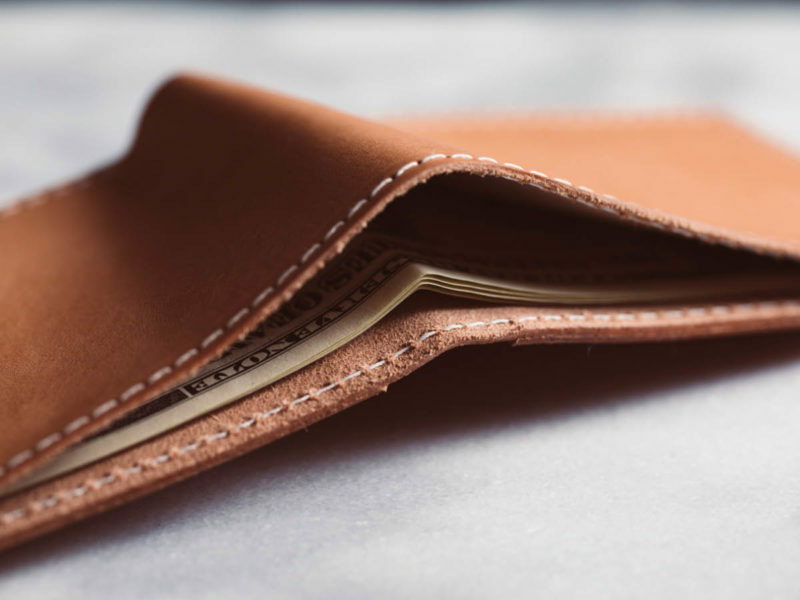 By abandoning the standard billfold’s tradition of storing paper bills laid out flat and instead folding cash in half before inserted into the wallet. 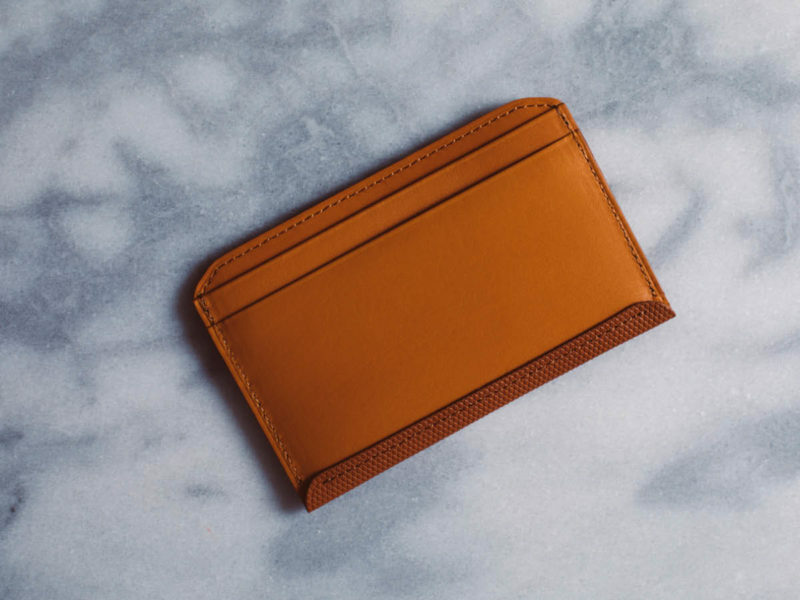 Designed to couple all the functionality of a traditional wallet with a minimalist aesthetic, these compact dimensions reduce your pocket profile while giving you quick and easy access to your most used cards, as well as business cards, and several folded bills. 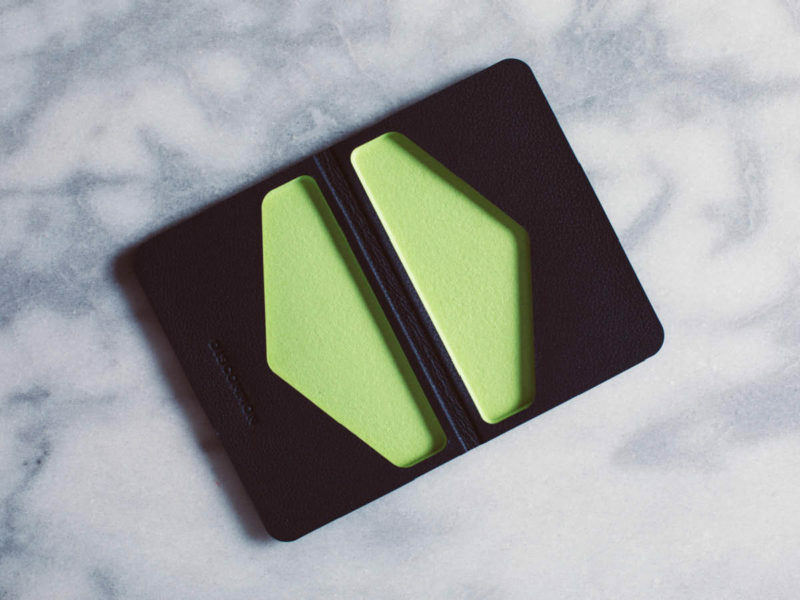 If you are a frequent traveller, the Winter Session Passport Wallet may be for you. 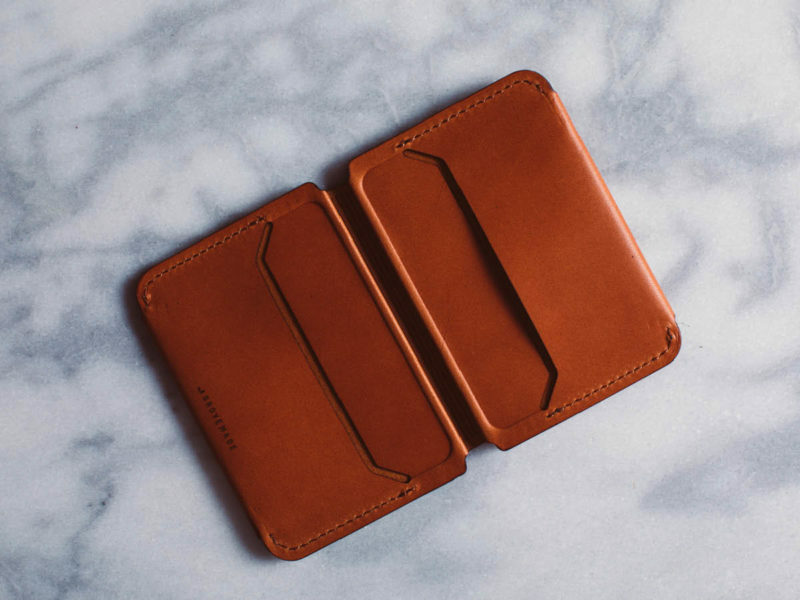 Allowing you to keep a low profile while organizing your travel necessities in style, the minimalist design features a sleek Horween leather exterior with a simple yet functional interior. 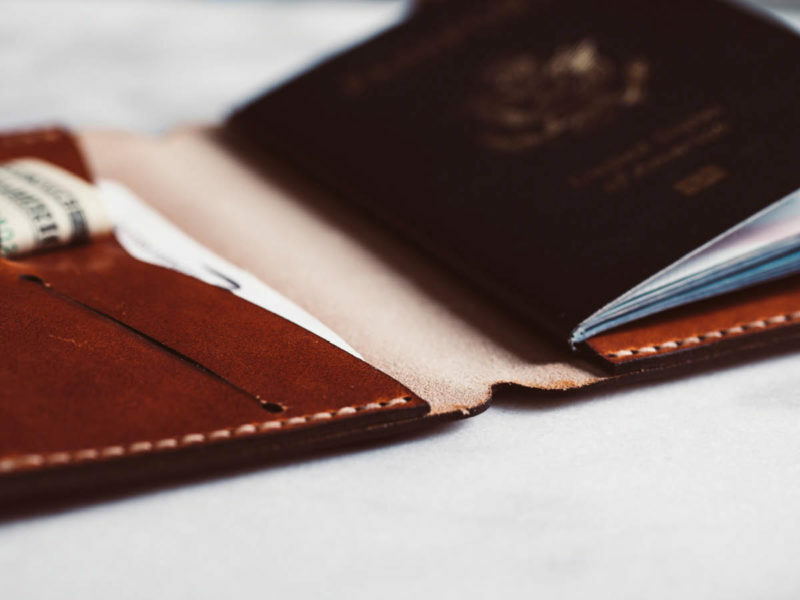 Tuck your Passport into the leather sleeve to keep it easily accessible yet secure when you’re on the go. 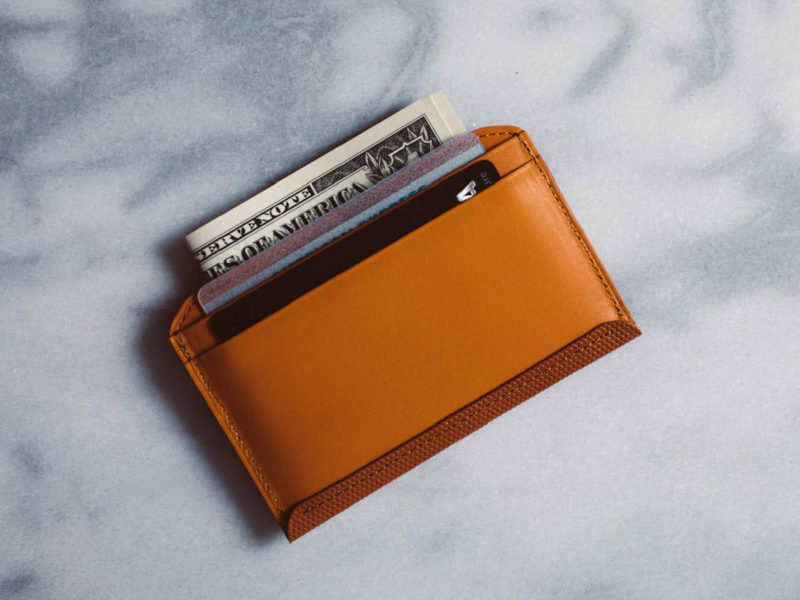 Use the additional leather sleeve on the opposite side to hold cash, receipts and ticket stubs, while keeping multiple credit cards in the two additional slots. 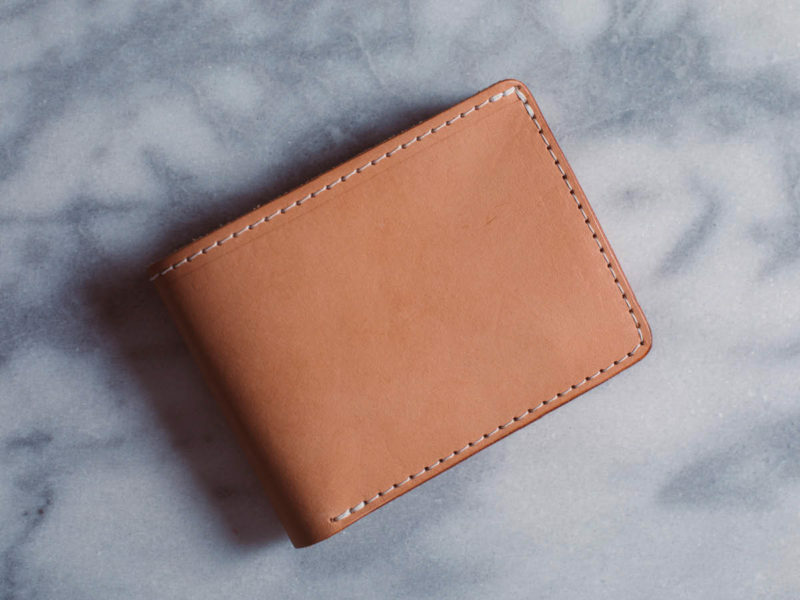 The wallet is cut from 4 oz vegetable tanned, waxed Horween leather and hand stitched with waxed thread. It arrives in a stamped muslin sleeve and gift box. Because it might be 65 or it might be snowing.